LK590 treadmill of BH fitness is highly rated treadmill and is designed for both residential as well as light commercial purposes. This user friendly treadmill was designed to bridge the gap between its T8 Sport and commercial models and has some highly attractive features like whisper quiet motor, comfortable handle grips, removable cup holders, personal cooling fan, non-removable safety key etc. This model also provides you enough space of 22″x60″ for a comfortable workout. Running belt XXL: 22" x 60"
Maximum user capacity: 425 lbs. Designed for Residential as well as light commercial purpose- It is strong enough to use be used for light commercial purpose. It is reliable and often used for residential purpose. Largest Running Surface -It has 22" x 63" wide running surface. Automotive grade coating -The automotive grade paint, gives it frame a distinguish appearance. Wisper Quiet Motor of 4.0 HP -Strong 4.0 HP AC drive motor provides durability and reliability. Its motor makes very low sound. MP3 Compatible -A unique features of it, to entertain you while your workout. Personal cooling fan -Helps to keep you cool while workout. Accessory Tray -Helps you keep your personal belongings here. The latest cost of BH Fitness LK590 Treadmill will be updated soon. *Note: Most of the sites, stores or shopping portals listed above sell BH Fitness LK590 Treadmill with discounts and other exciting offers. There is a possibility that the some of above websites are not selling BH Fitness LK590 Treadmill now. Toughtrain.com is not liable for such cases or instances. 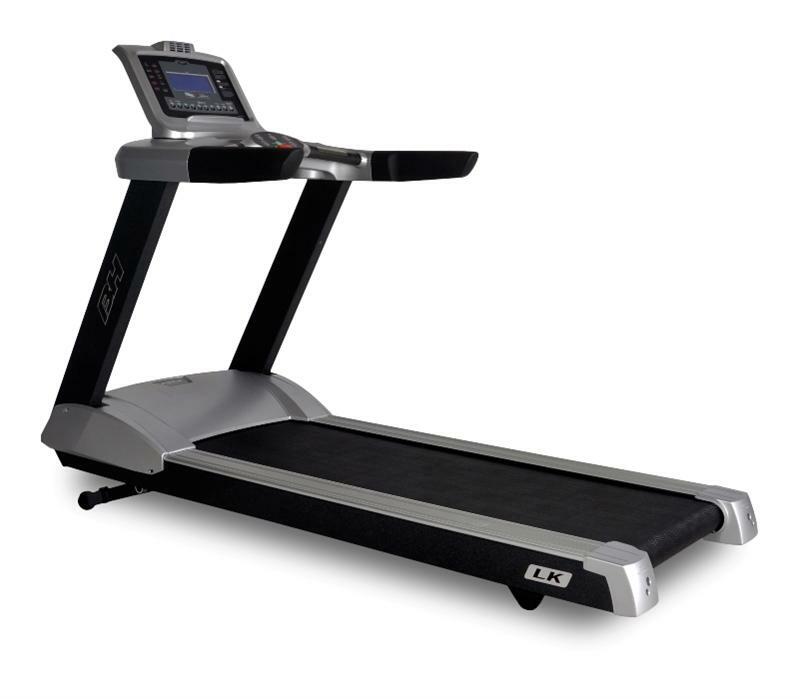 Also we do not recommend any seller for BH Fitness LK590 Treadmill and a buyer should buy from where he/she gets best deal with quality of products, service and on time delivery (shipment).